In the past few years, dengue cases in India have seen an all-time high. In order to raise awareness about the condition, National Dengue Day is observed on May 16. Dengue is a vector-borne disease which is extremely painful and even life-taking. Dengue is caused by 1 of the 4 closely related dengue viruses. These viruses are related to West Nile infection and even yellow fever. Every year, around 390 million dengue infections are reported from across the world. 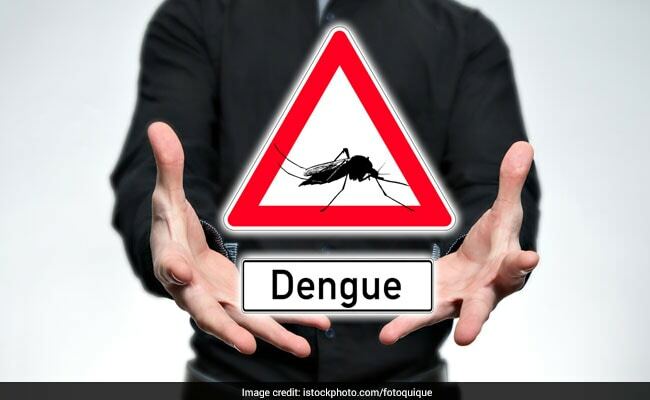 Dengue is more common in tropical areas of the world like the Indian subcontinent, southeast China, southeast Asia, Taiwan, the Caribbean, the Pacific Islands, Mexico and Africa amongst others. 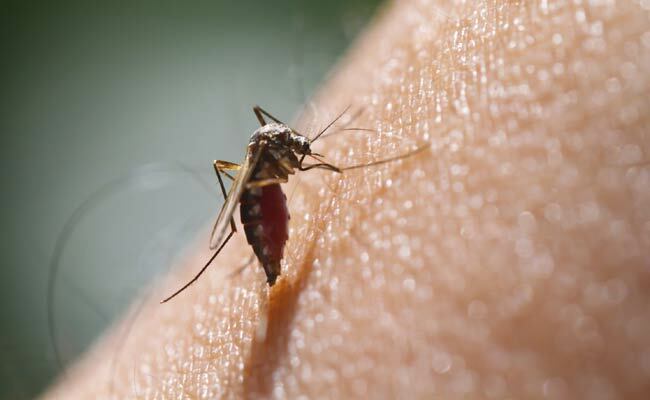 The fever is transmitted by the bite of Aedes mosquito which is infected with dengue virus. The mosquito gets infected with dengue on biting a person infected with dengue. Also, dengue infection is highly contagious and can easily be spread from one person to another. Symptoms of dengue fever begin to show around 6 days after being infected with it. Sudden and high fever is one of the most common symptoms of dengue fever. 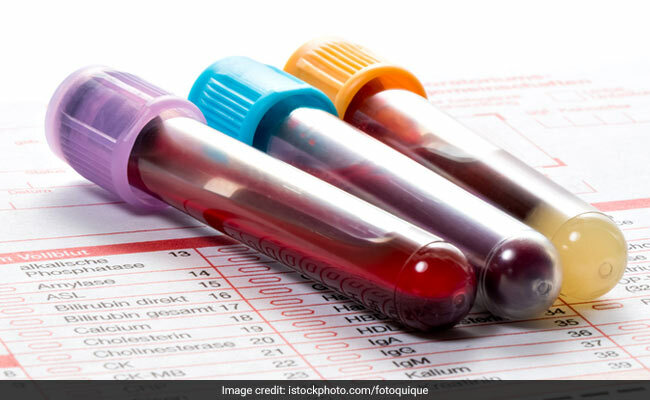 Other symptoms include pain behind the eyes, severe headaches, joint and muscle pain, nausea, fatigue, vomiting, rashes on the skin after 5 days of the onset of fever and mild bleeding. It happens quite often that mild symptoms of dengue are mistaken for viral infection or the flu. Young children and people who have not been infected with dengue earlier are said to have milder symptoms than older children and adults. At times, dengue can cause serious complications like hemorrhagic fever. This is a condition which can damage lymph and blood vessels, can cause high fever, bleeding from nose and gums, liver enlargement and circulatory system failure. At times, the symptoms can progress to cause massive bleeding and cause shock and death. This condition is known as Dengue Shock Syndrome (DSS). Risks of dengue are higher among people who have weak immune system and those who get the infection for the second or subsequent time. Diagnosis of dengue is done with the help of blood test which helps in checking the viruses and antibodies in it. There are no medicines to treat dengue infections. People infected with dengue fever are asked to take lots of fluids and majorly, take assistance from the doctor. In a situation where your symptoms begin to worsen after the first 24 hours of experiencing symptoms, visit a nearby hospital immediately. 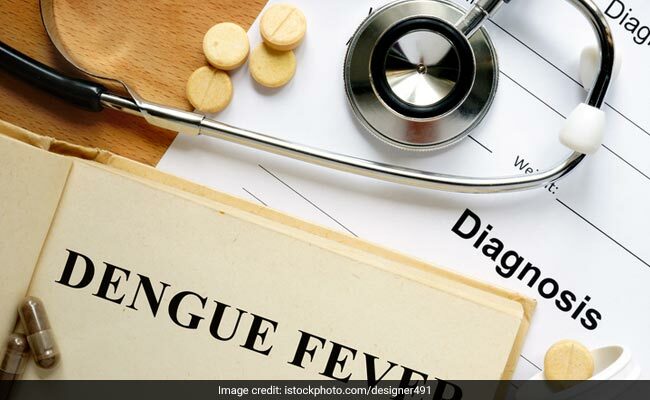 Doctors lament the fact there are still no vaccines for effective prevention of dengue, despite the rising incidence of the infection. Hence, the best and perhaps, only way to prevent dengue infections is by trying your best to not get bit by mosquitoes. Maximise the use of mosquito repellents, even when indoors. Cover yourself properly when you step outdoors. Avoid still water in your surroundings and do not step out in grassy areas in night. Ensure that your door and window screens do not have any holes. The idea is to prevent breeding of mosquitoes near you. Change water in outdoor bird baths and pet's water dishes. Protect yourself form people infected with dengue.